Michael Klare warns that, even if a shooting war doesn’t erupt, a long-term geopolitical war of attrition between the U.S. and China will have debilitating consequences for both sides. Victor Grossman reflects on the significance of Karl Liebknecht and Rosa Luxemburg on the 100th anniversary of their murder. Stephen Zunes urges readers to tell the Democratic Party leadership to not give Engel the chairmanship of the Foreign Affairs Committee. 80 Years Since the Holocaust Began – Can We Stop Fascism Today? Martin Winiecki explores how to address the rising fascism in Brazil and around the world. In this disturbing and powerful article, Michael Klare argues that Trump’s dangerous policies and behavior are putting us on the road to World War III. In this piece, Juan Cole argues that Islamophobia today looks a lot like McCarthyism of the past. This is not a road we particularly want to go down. “Five-thirty” and we took another step forward. Introduction by Tom Engelhardt: It was the rarest of graphics in the American news media: a CNN map in which recent Saudi air strikes in Yemen were represented by little yellow explosions. Below them were the number of civilians killed (“97,” “155,” “unknown casualties”) and, below those, the names of the makers of the weapons that had done the killing (Raytheon, Lockheed Martin, General Dynamics). In fact, in the nearly three decades since the Soviet Union imploded, U.S. weapons makers have had a remarkable grip on the global arms trade (latest figure: 34% of all arms sales) and regularly sold their weaponry into places that were hell storms of conflict, particularly the Middle East. Nonetheless, remarkably little thought is given here to how snugly death and destruction in distant lands fit with these glory days of U.S. weapons makers, their soaring profits and rising stock prices. The American Left has had an ongoing war of words about what to do about Syria. The result has illuminated the consequences of groupthink and dogmatic anti-imperial absolutism. It has been heartbreaking to witness so-called leftists refuse to recognize the sadistic brutality of the Bashar al-Assad regime. Middle East Alliances. Old and New. 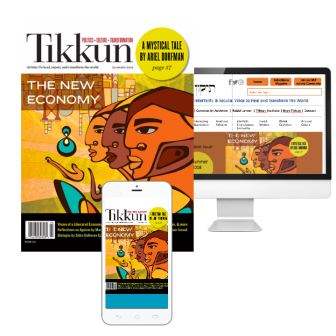 Tikkun note: Thanks to our media ally tomdispatch.com for sharing the article below by Rebecca Gordon. And first, a brief part of an introduction to her piece by their editor Tom Engelhardt. “Stabilization: Lessons From the U.S. Experience in Afghanistan” put out by the office of the special inspector general for Afghanistan reconstruction, or SIGAR, focused on 15 years of U.S. efforts to defeat the Taliban and “reconstruct” that country. Issued in late May, it got a few cursory news reportsbefore disappearing into the maw of Trump addiction. But don’t blame The Donald for that. When was the last time — even before he entered the Oval Office — that any serious attention was paid here to the longest war in American history, our forever war or “generational struggle” or “infinite war”? When was the last true policy debate on it? Presidents — even Donald Trump — just re-up on coming into office, surge more U.S. troops in, and watch as things devolve. 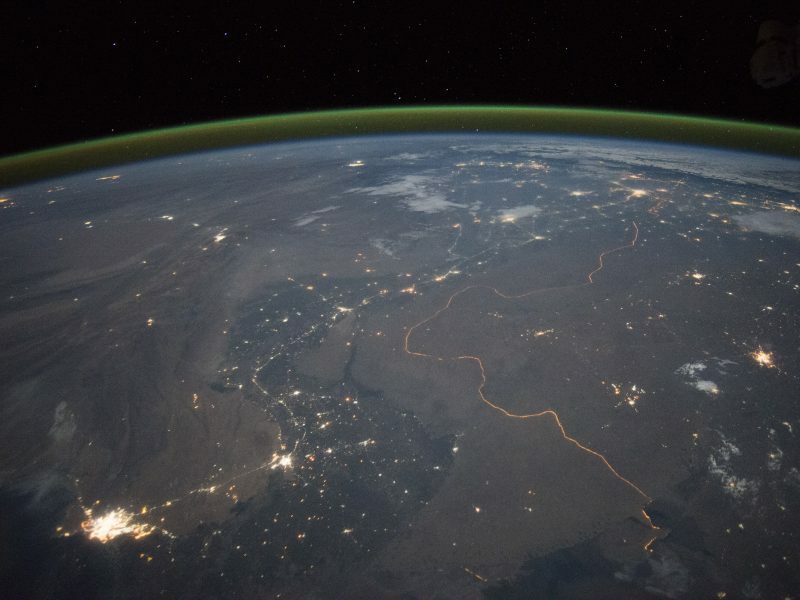 The generals fight; U.S. commanders come and go (the 17thof the Afghan war is just arriving); our European allies ever more wearily support the last superpower on the planet; and things only get worse while SIGAR issues its reports. Even its latest one only ended up recommending yet more military and other efforts at greater cost to “stabilize” that country. There’s a certain pathos to it, even as yet more Afghans die, more lives are ruined or uprooted, and yet more insurgent/terror groups form in that country (and neighboring Pakistan). It has all the charm of watching mice on a treadmill. Recently, for instance, there was a new “insider attack” that took the life of an American serviceman and wounded two others, the first in perhaps a year; the Taliban seemed once again to be gaining ground as Afghan government security forces shrank; British Prime Minister Theresa May, preparing to be kicked in the teeth by President Trump, obsequiously came close to doubling her country’s force in Afghanistan; approximately 15,000 U.S. military personnel (not counting private contractors) continue to serve there; the U.S. air war has been ramped up; the latest Pentagon review of the American effort may soon be launched; and undoubtedly SIGAR has begun to clear the way for its next report. There is no crime larger than war.